Mourinho pulls the short straw in the UCL draw, Messi scores with his right foot, and Real Madrid win ugly... again. 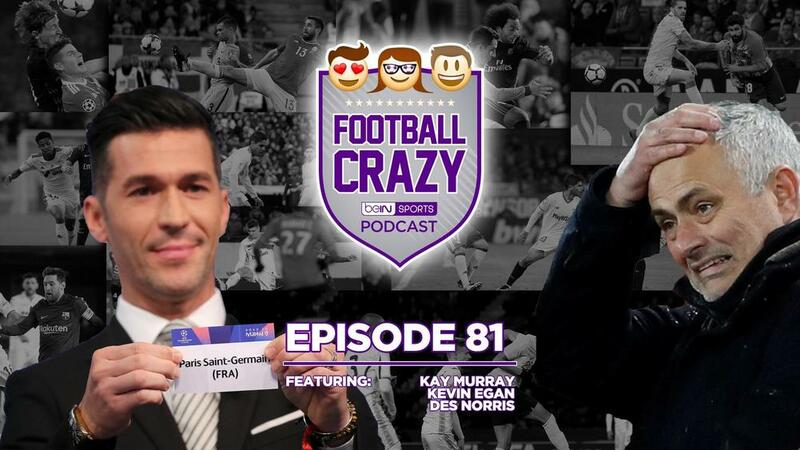 On this week's Football Crazy, the gang salivates over Monday's Champions League draw, tries to comprehend the latest Messi madness, and discusses the contrasting moods in the North East of England following Liverpool's rout of Manchester United. Plus, Betis are back and Joaquin joins the 500 club, when it comes to Balotelli, Vieira is no Mr. Nice Guy, and Southampton's new boss bribes fans with booze. Three Clásicos in 25 Days!! !